A spotlight fell on the Iranian Baha'i community Sept. 19 as the U.S. House of Representatives debated and passed a resolution condemning the repression of Iran's Baha'is and calling for their emancipation. House Concurrent Resolution 415, whose identical version the Senate must pass before it can be adopted as a congressional resolution, notes that eight previous congressional resolutions have passed since 1982. 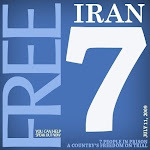 It declares that Congress "holds the Government of Iran responsible for upholding the rights of all Iranian nationals, including members of the Baha'i Faith." 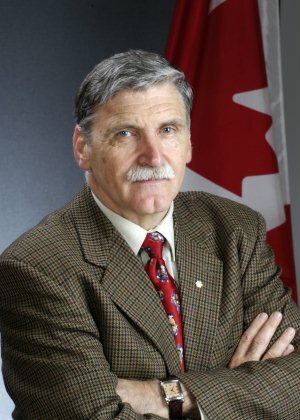 OTTAWA, 29 September 2006 (BWNS) -- Romeo Dallaire, a Canadian senator and retired general who commanded the UN peacekeeping mission to Rwanda at the height of the genocide there, has issued a statement saying that the international community should be prepared to act to protect Iranian Baha'is from possible atrocities.